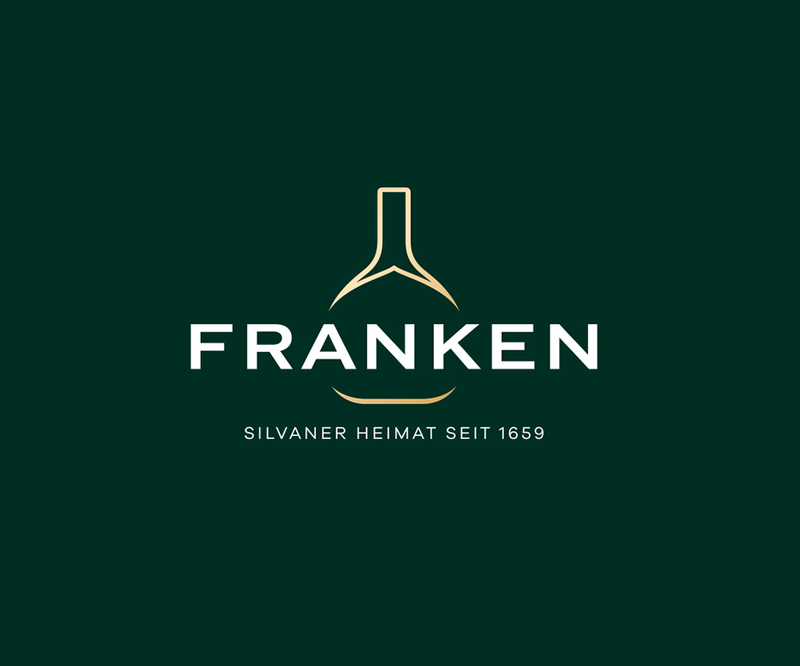 In 2017 PSBZ developed a new logo type for the traditional brand Frankenwein. This reflects the origins and traditional form in addition to the modern and concise visual language. The signet represents the new shape of the Bocksbeutel PS, also created by PSBZ in 2015.